First Baptist Church of Battlefield MO. 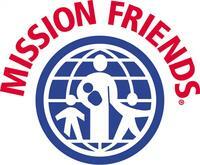 Mission Friends can share God’s love with everyone! 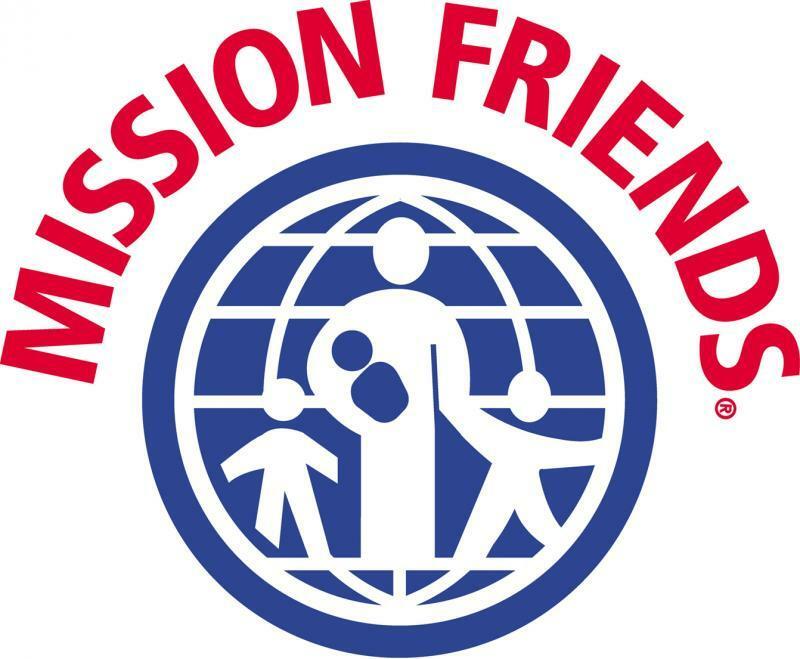 Bring your children for this adventure in discovering the joy of missions.